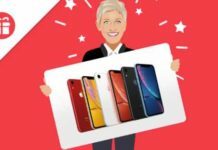 Dreem is conducting a Giveaway in which they are giving away Free iPhone X and 111 iPhone Wallet Cases. These iPhone Cases are best & top-rated cases on Amazon. You can win iPhone X or 1 out of 111 iPhone Cases by participating in Dreem Giveaway. iPhone X is newly launched Smartphone by Apple which comes with lots of Incredible & Amazing features which make you fall for Love with iPhone. So Follow up the Procedure Provided below for a chance to win 1 out of 112 Prizes from Dreem giveaway. 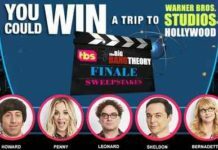 There are total 112 Prizes offered to be won from this Giveaway. 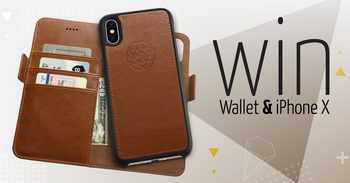 1 winner will get iPhone X and rest 112 winners each will get One iPhone Wallet Cases. Visit DreemGiveaway Page, Enter your Name & Email and click on Signup. That’s it You have successfully Entered in the Giveaway. You can Earn More Free Entries by sharing Giveaway on Social Media Sites and Referring Friends. 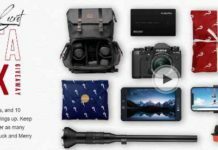 Collect Maximum possible Entries to maximize your Chance to win 1 out of 112 prizes from this Giveaway.